It is a gaming blog. Here we provide you articles about pc and console games. About their gameplay, their reviews, ratings etc. Bayonetta 2 is an action hack and slash video game developed by PlatinumGames and published by Nintendo for the Wii U, with Franchise owners Sega serving as advisor. Bayonetta 2 carries on the action style gameplay of its predecessor, in which players control the eponymous Bayonetta as she fights against various angelic and demonic forces using combinations of melee attacks and gunplay/ Dodging enemy attacks at the last second activates 'Witch Time' slowing down enemies around Bayonetta and allowing players to easily retaliate and solve certain environmental puzzles. Players are also able to use special moves called Torture Attacks, trapping opponents in infernal devices for extra points. Bayonetta 2 also adds a new gameplay element called Umbran Climax which can be activated when the player has a full magic gauge. Similar to the state of boss fights in the first game. GameSpot give this game full score 10/10, IGN gives Bayonetta 2 9.5/10, Nintendo Life gives 9/10, Game Informer gives 9/10, GamesRadar gives 4/5. 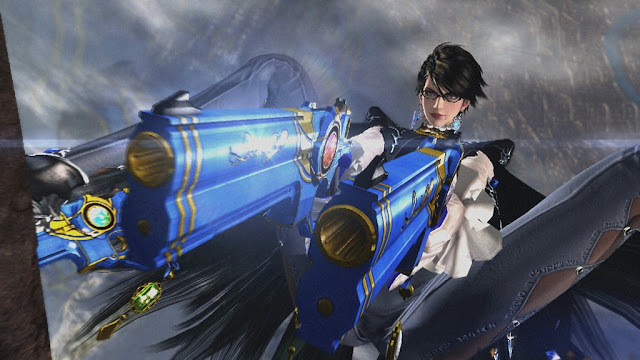 Sales; in Japan, Bayonetta 2 had sold 39,000 copies in its first week of release. The title had sold nearly 50,000 copies in its third week after release. Destructoid's Best of 2014 in Best Overall Game. Edge's Edge Awards 2014 in Top Game of 2014. GameTrailers's Best of 2014 Best Action/Adventure and Best Wii U Exclusive. IGN's Best of 2014 Best Action Game and Best Action Game. You may also like: 5 Things a Gamer Afraid of Happening While Gaming. Dark Souls II is an action role-playing video game. The third game in its series. Dark Souls II was announced at the Spike Video Game Awards on December 7, 2012. The other two games of the sequel are Demon's Souls and Dark Souls. In Dark Souls II, each tome the player dies their maximum health is reduced by 5% until they use a human effigy, which are in limited supply, or assist another player in clearing a level. There are no auto refilling health bars, healing items are in limited supply, and even the game's most basic enemies are capable of dispatching the player in a few hits. However, Dark Souls II allow the game's difficulty to be adjusted by mechanics built into the game . The game designers placed powerful items early in the game allowing newer players higher basic damage and defense than they would normally have at that point. This game also got Best Role-Playing Game award. GameSpot gives 9/10 to this game, IGN gives 9/10 (English) and 9.5/10 (Italian), Game Informer 9.75/10, Digital Spy 5/5. 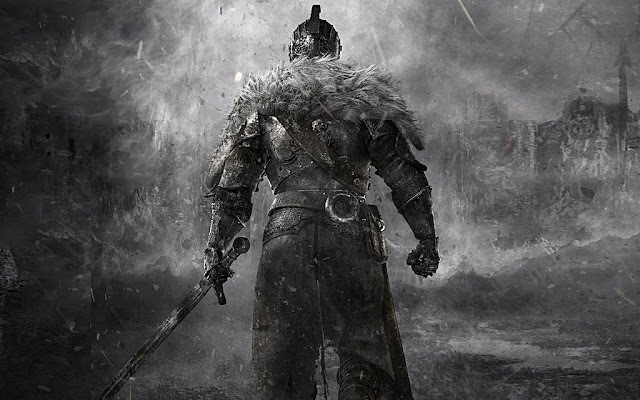 About 2.5 million copies of are sold of Dark Souls II Worldwide. 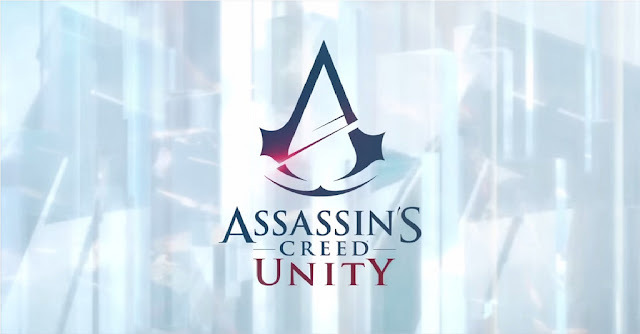 Assassin's Creed Unity is an action-adventure historical fiction open world stealth game developed by Ubisoft Montreal and published by ubisoft. It is the eighth major installment in the Assassin's Creed series, it's the successor of Assassin's Creed IV: Black Flag. In addition to previous games Assassin's Creed Unity introduces the Phantom Blade . The Phantom Blade uses the mechanics of a crossbow to fire a silent projectile a great distance. For the first time, the series allow players to customize the characters abilities, adopting a skill tree that enables players to assign points earned through gameplay to improve their skill in stealth, melee, and ranged combat and health. Players are also able to customize their weapons, armor and equipment to further complement their individual style of play. Players also have a wider selection of weapons available, including swords, axes, spears, polearms, pistols and throw-able items, such as smoke bombs. The main character of the game is Arno Dorian, a native Frenchman who was born in Versailles to an Assassin father. In it the crowd regularly presents many activities, appearing organically, that the player can then choose to engage in at their leisure. Examples include scaring a group of bullies by pulling out a weapon, "setting" a disagreement between two civilians by killing one of them, which is usually a Templar, or chasing down a theif who has just pick pocketed somebody. GameSpot gives 7/10 score, IGN gives 7.8/10, GameRadar 4/5, Giant Bomb 2/5 and Eurogamer gives 7/10. As of December 31, 2014. Ubisoft has shipped a combined 10 million copies of Assassin's Creed: Unity and Assassin's Creed: Rogue. Middle-earth: Shadow of Mordor is an open world action-adventure video game se within Tolklen's legendarium, developed by Monolith Productions and published by Warner Bros Interactive Entertainment. It is a third person open world video game, where the player controls a Ranger by the name of Talion who seeks revenge on the forces of Sauron after his family,including his wife, are killed. 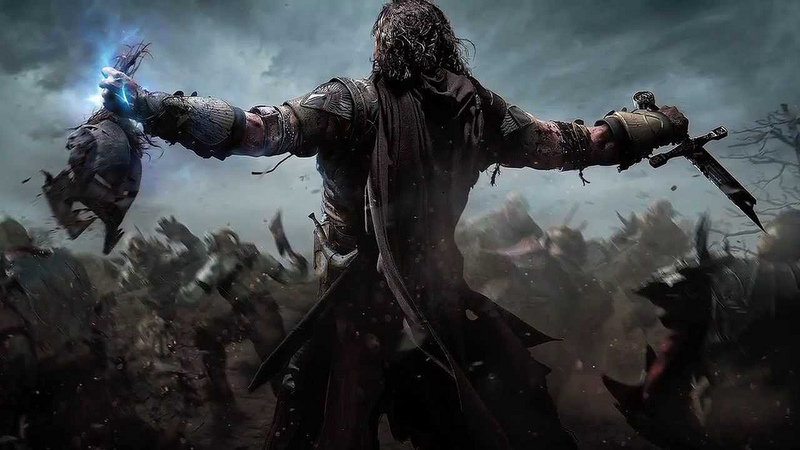 In completing missions, the player can have Talion engage in melee, ranged combat, and stealth approaches, with some missions rewarding the player more for completing the mission in a specific manner. Missions in this game feature main story missions that follow Talion's quest for revenge, side missions that involve following Gollum as to find artifacts that are tied to Celebrimbor's past, missions to free the human slaves that have been captured by the Uruk armies and forced to work for Sauron, and additional quests to help forge new abilities for Talion's sword, bow, and dagger. The player also has the freedom to pursue side questsand roam around Mordor, with special activities to collect specific flora or to hunt certain creatures, or to find old artifacts or Elvish seals. Giant Bomb gives 5/5, IGN gives 9.3/10, Polygon gives 9.5/10, GameSpot gives 8/10 score to Middle-earth: Shadow of Mordor. The game's release marked the biggest launch for a Lord of the Rings based game. The game debuted at No. 2 in the UK retail software sales chart in its first week of release, inly behind FIFA 15. The game was the ninth best selling game in the United States in October 2014. 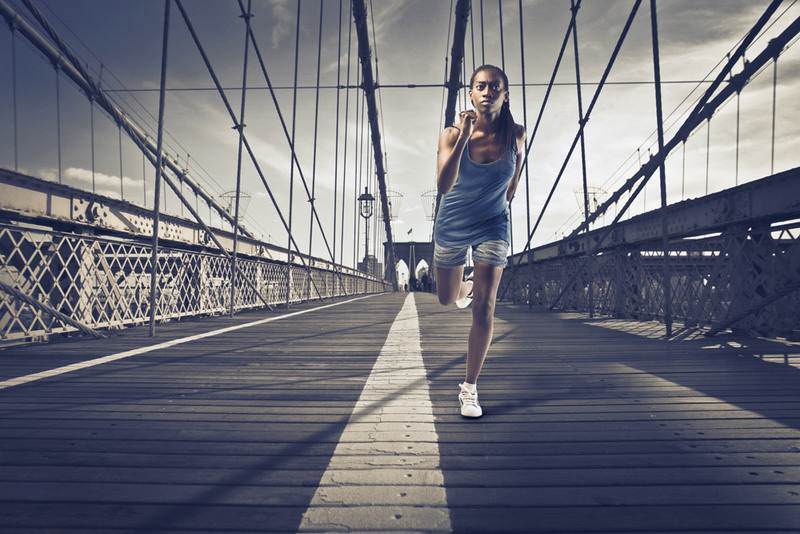 If you enjoy this article share with your friends and comment below. If you're ready for some action, fun and excitement check out the best action games just like cops and robbers. GTA VI Predicted Map and Leading Character. 5 Things a Gamer Afraid of Happening While Gaming. Best Shooter Games 2014 Global Game Awards ..
Age of Empires (AoE) 1, gameplay, modes.